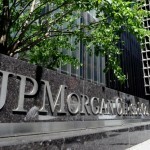 On May 10, 2012, JPMorgan Chase (JPM) disclosed a loss of approximately $2 billion related to the bank’s “synthetic credit portfolio.” This synthetic credit portfolio was a JPM managed portfolio that allegedly invested in the same type of complex derivatives that played a destructive role in the financial crisis. The CEO of JPMorgan Chase (JMP) has cautioned that this loss could “easily get worse,” but is not enough to topple the bank at this point. The Company also acknowledged that its Corporate unit could post an $800 million loss in the second quarter. In reaction to this news, JPMorgan stock plunged over 6% in after hours trading. 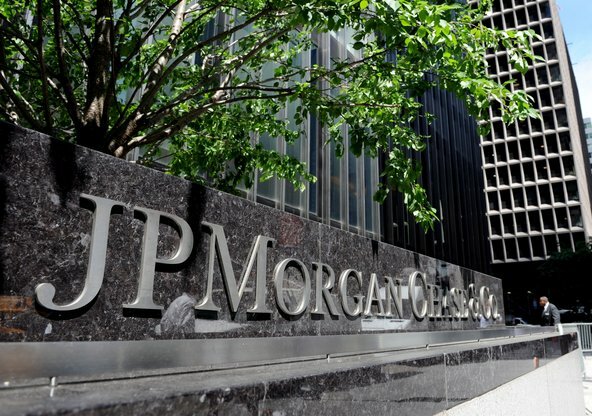 The Investment Losses and Shareholder Rights Law Firm of Gilman Law LLP has launched an investigation into alleged Breach of Fiduciary Duty claims by the Officers and Directors of JPMorgan Chase (JPM) concerning the massive trading losses announced by JPMorgan Chase’s CEO. Current shareholders of JPM common stock are encouraged to contact our securities attorneys to discuss your potential rights to recovery for this $2 billion loss in JPM common stock for free with no cost or obligation. JPM Investors may contact our experienced securities lawyers by calling (888) 252-0048 TOLL FREE or by completing our Free Consultation Form Online. 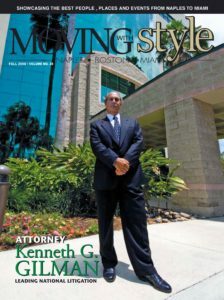 Our experienced securities attorneys have over 35 years of experience in securities law and have been involved in all major aspects of securities litigation. Our securities lawyers focus on cases involving stock manipulation, securities fraud, investments fraud, shareholder rights violations, and securities arbitration. 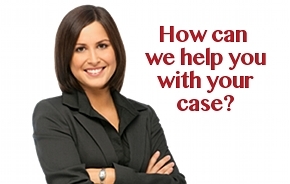 For a free evaluation of your case or to obtain additional information, please contact our securities fraud attorneys for a free consultation by calling (888) 252-0048 Toll Free. This entry was posted in Current Lawsuits & Investigations and tagged JPM investors, JPMorgan Chase, JPMorgan Chase Breach of Fiduciary Duty, JPMorgan Chase Investors, JPMorgan Chase two billion losses, breach of fiduciary duty, jpm on May 14, 2012 by Gilman Law.